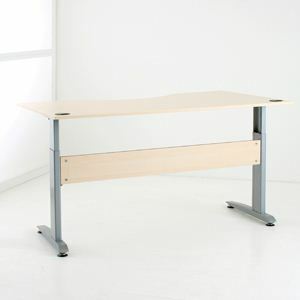 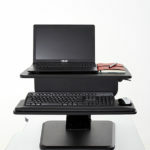 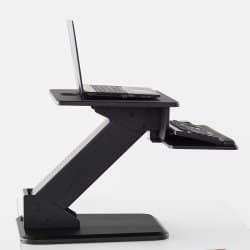 The Quick Shift is a height adjustable standing desk that can be placed on your existing desktop. 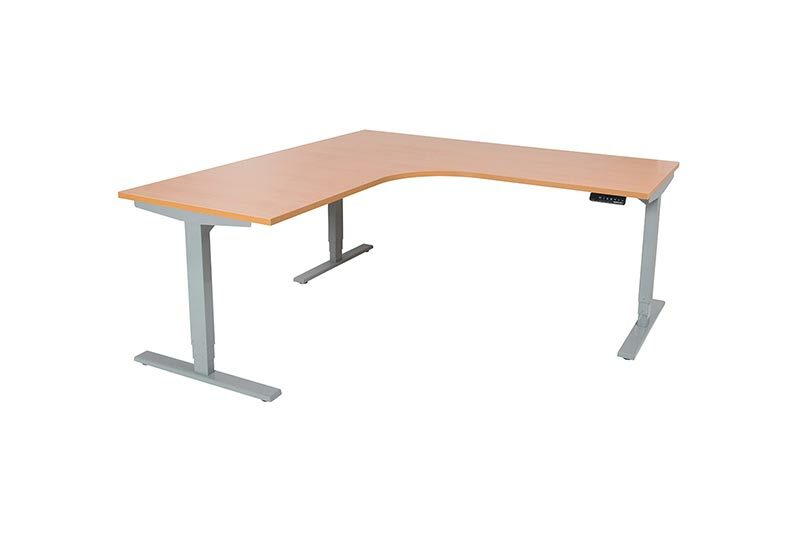 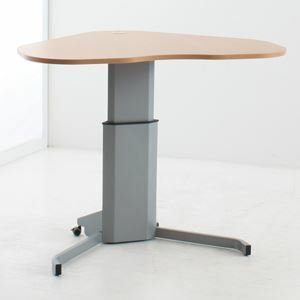 QuickShift provides an affordable sit to stand solution to suit any office and desktop. 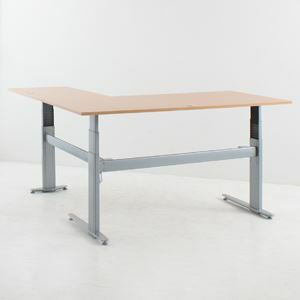 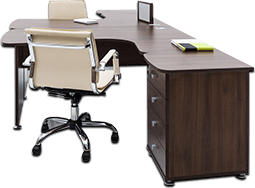 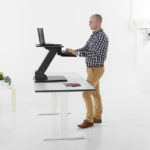 Its small footprint means it will give you the benefits of sitting and standing at your desk without the inconvenience of losing all of your desk space. 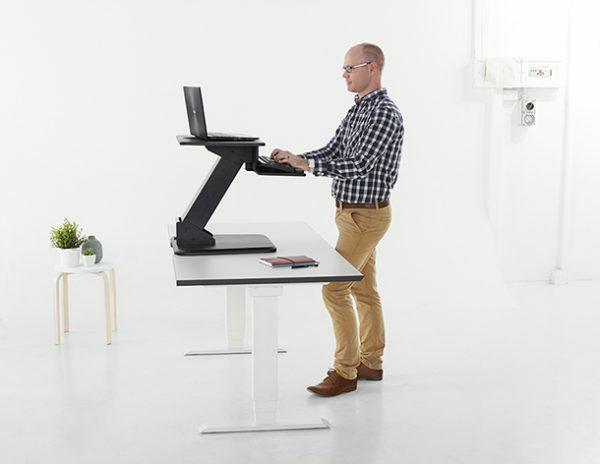 The QuickShift’s gas assisted height adjustment system allows the user to stop wherever the most comfortable is for them and helps the unit raise and lower effortlessly when tensioned. 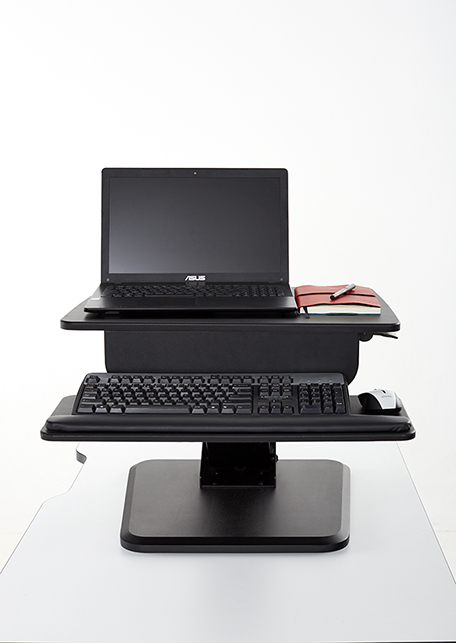 The generous keyboard tray on the QuickShift can be off set left or right to give the user more ‘mouse space’. 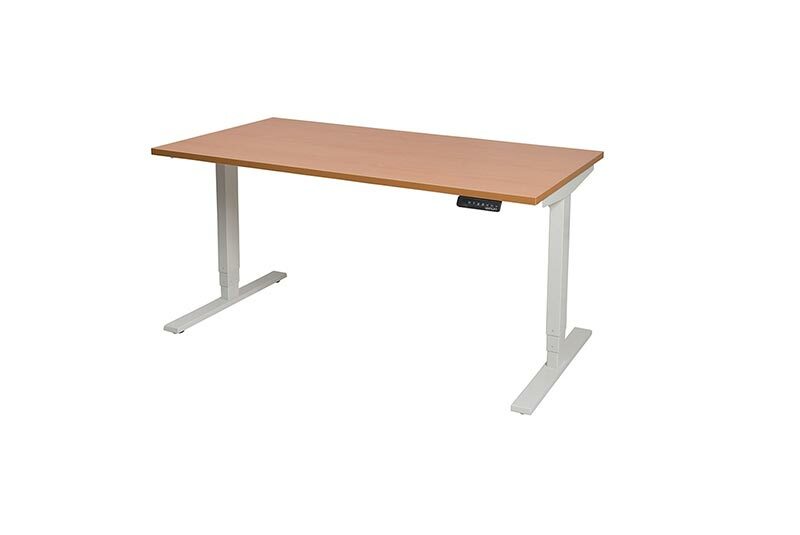 Sit a laptop or a single screen with base on the QuickShift’s work surface or upgrade and use a monitor arm to ensure correct screen height. 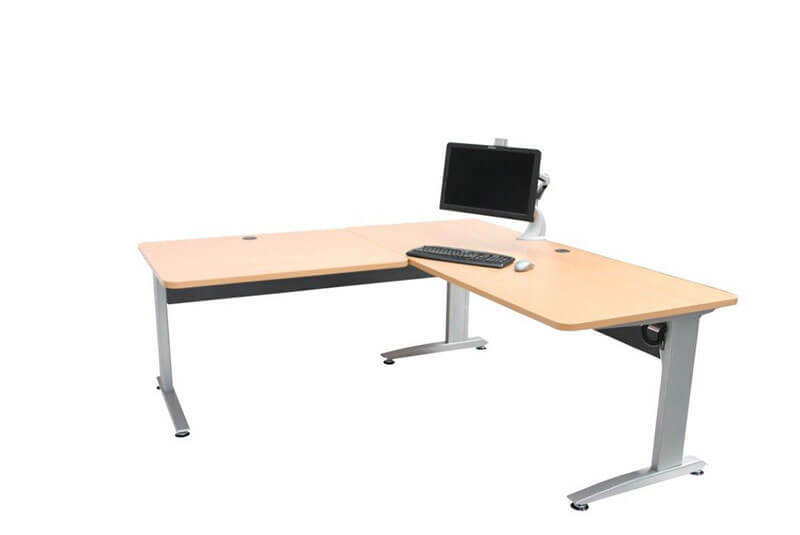 There is even an arm available for Dual Monitor configurations.